has some to add please do. I don't know if you would call it fresh thinking or not, but here's an interior that I like that's a bit different. 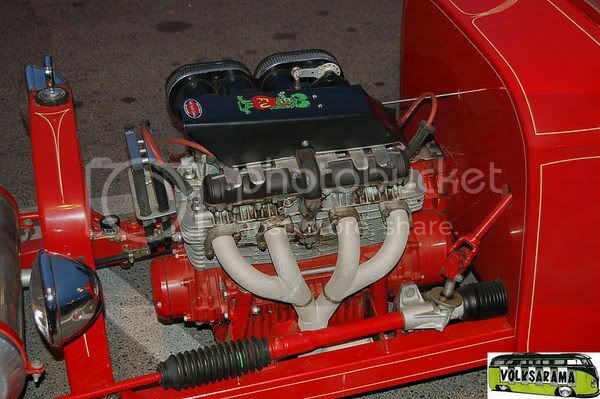 Gastrick,I hoped you would contribute from your amazing collection.That is way interesting to look at, what is the second shifter looking lever to the right? Okay you comedians. The part itself came from a P-47 Thunderbolt aircraft. In this car, it is used for the choke, ignition, and start functions. 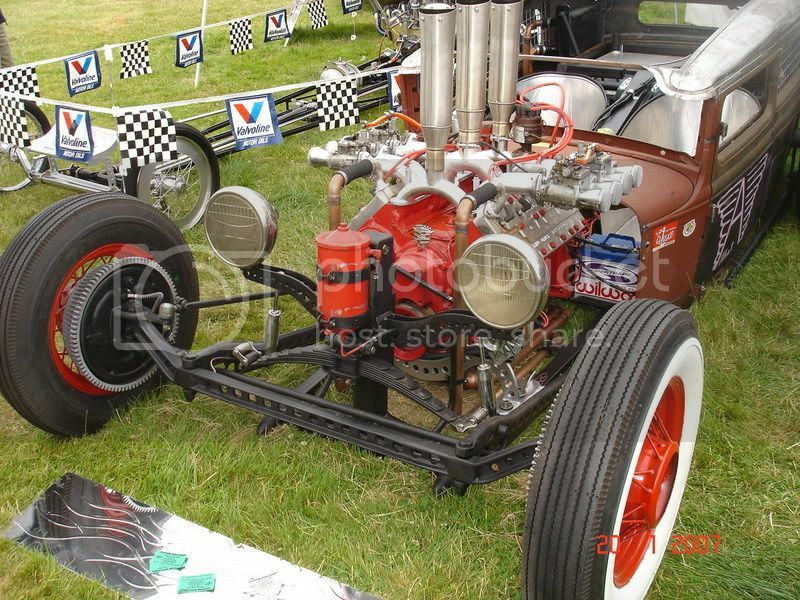 The car (Backseat Betty) was built by Hot Rod Chassis and Cycle. Here's a better pic of just the assembly. Here's something else I like. Some fine craftsmanship by "Sellers".